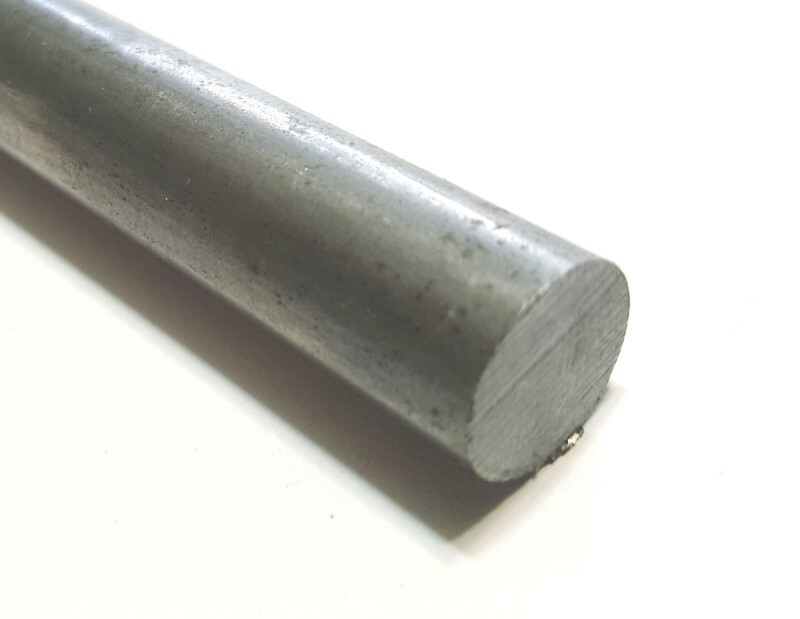 Note: If you need to order multiple lengths, add the total amount needed to your cart and then email customerservice@buildyourcnc.com to let us know which lengths you need. 96 inches is the longest single piece we can ship. In my usual morning reading, I came across a post at Evil Mad Scientist Labs showing off CNC halftones using ASCII art. I was compelled by one link in this post showing a very creative alternative to the usual halftoning done by a CNC machine. 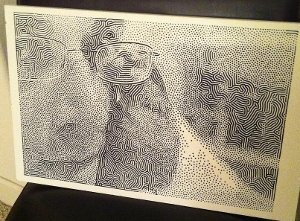 The link provides the steps to achieve this effect using your CNC machine.